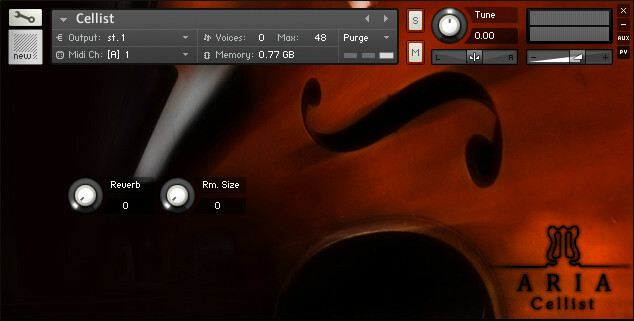 Aria has launched with the release of Cellist, Classical Guitarist & Solo French Horn, three virtual instrument libraries for Native Instruments Kontakt. 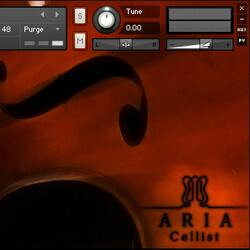 Aria’s “Cellist”is a wonderfully sampled solo cello, designed for Kontakt 5 and above, and the first to come of our VST strings. It comes complete with three true dynamic levels, each with up to four round robins, giving a staggering twelve true variations pernote! 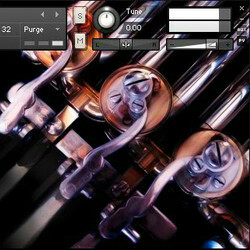 On top of this, we have programmed an up-bow, down-bow alternation for as natural a sound to the instrument as possible. 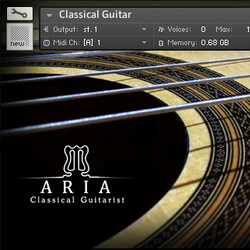 Aria’s “Classical Guitarist”, is a beautifully sampled and hugely diverse classical guitar. 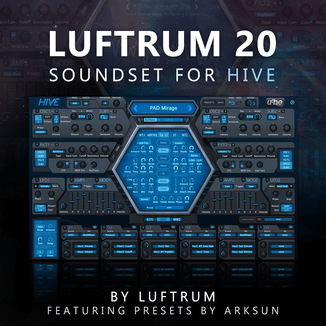 When programming this vst, we decided to work out some sort of system that would let the instrument keep the full natural attack on every sample/note, whilst still allowing the instrument to be played to a tempo comfortably, and without feelings of latency. The solution was quite a simple one, but it lead to and absolutely brilliant sound. 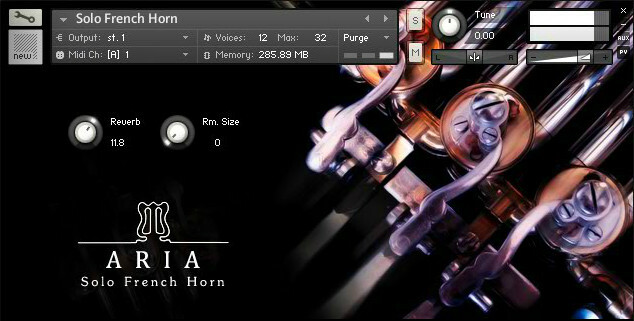 Aria’s “Solo French Horn”, is our take on this magnificent orchestral instrument. 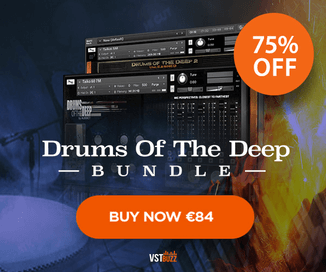 Most notes with three dynamic layers, each with three round robin recordings for a total of up to nine variations per note for a natural human sound. 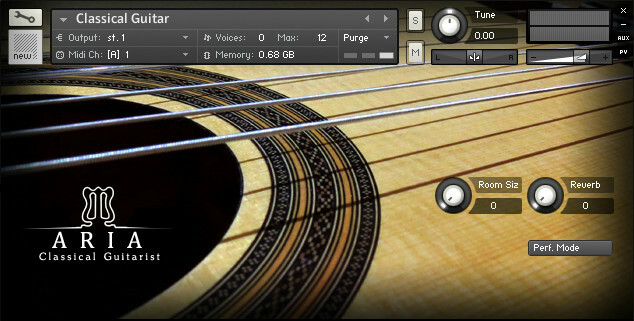 You can blend between dynamic layers with the mod wheel to capture the full breadth and dimension of the sound in a single note. 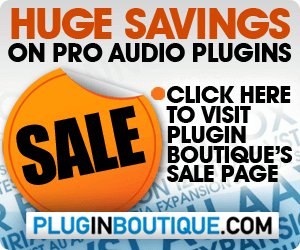 The sample libraries are available to purchase for the introductory price of £15 GBP each (RRP £30 GBP each). A bundle of all three costs £37.50 GBP during the opening sale (RRP £75 GBP).